In this video, our Darien DUI, Traffic & Criminal attorney describes why O'Flaherty Law is the best choice for your traffic or criminal matter. Our Attorneys Have Skill and Expertise! Whether you're faced with traffic, criminal, DUI or other related offenses, you need an expert representation on your side. 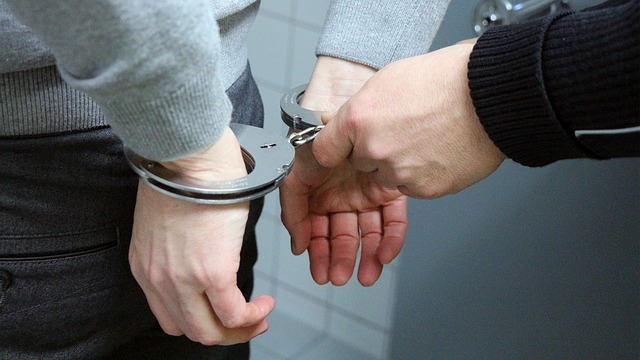 Our Darien DUI, criminal and traffic attorneys are ready to explore every avenue that is available to your under the law to protect your freedom. 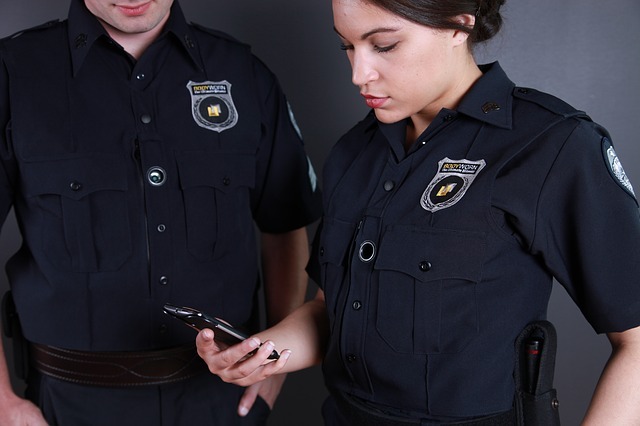 We ensure that you don't feel helpless and defenseless against the legal system. Our owner Kevin O'Flaherty was named one of Suburban Magazine's Best Under 40. In 2016, we've received the Avvo Client's Choice Award. We also hold an A+ Rating with the Better Business Bureau, and we are lead counsel rated attorneys. The thing that is just as important to us is what our past clients have had to say about us. We want to add you to a list of our growing satisfied client base. 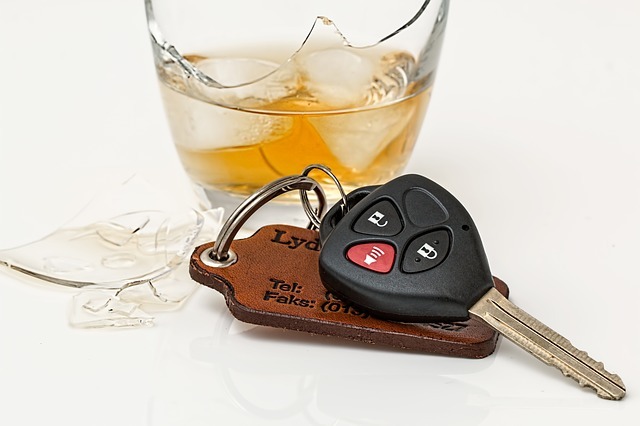 Read more about the DUI law from our Darien DUI attorneys. 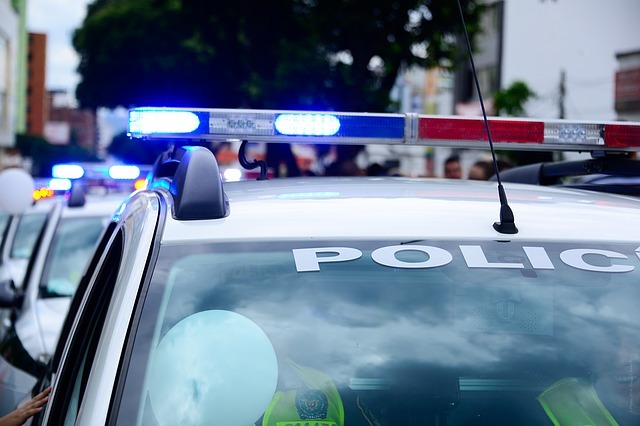 In this video, Darien traffic and criminal attorney Darien Kevin O'Flaherty discusses what you need to know if you're pulled over for a DUI. 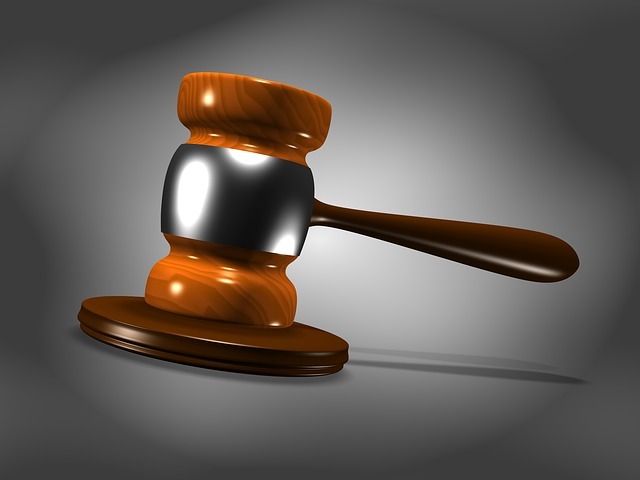 What Is An Aggravated DUI In Darien?